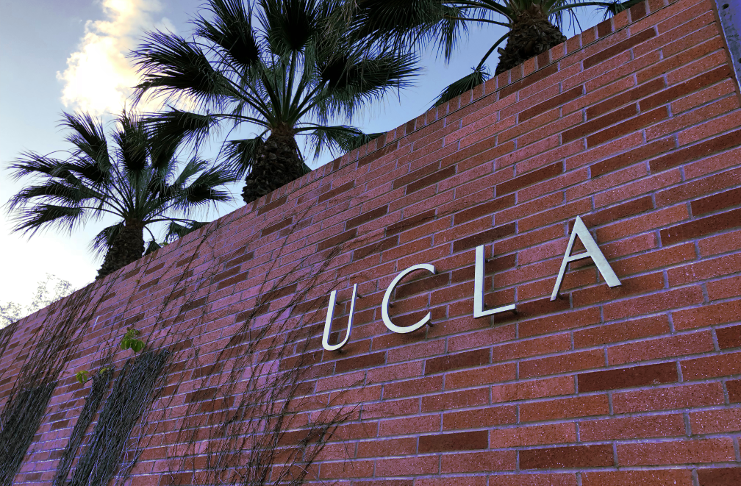 Home Podcast UCLA Gymnastics, Who will be the next head coach? After 27 years at the helm and 7 NCAA team titles, UCLA Gymnastics head coach Valorie Kondos Field will be retiring at this season end. In most major sports around the world, they offer their athletes ways to make a living through professional games and competitions. Does gymnastics need a pro league? Illinois men’s gymnastics associate head coach Daniel Ribeiro comments on a pro tour. Are Trampoline Parks too dangerous? 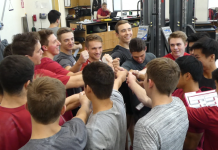 NCAA men’s gymnastics post season has arrived. 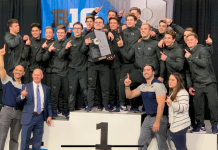 What team will win MPSF and Big Ten Championships this weekend? Midknight Robin, Taqiy Abdullah-Simmons, and Kerry Adderly debate these topics and more on today’s show. 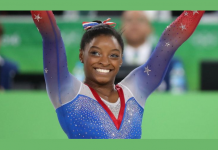 Another 30 years for USA Gymnastics to get it right?